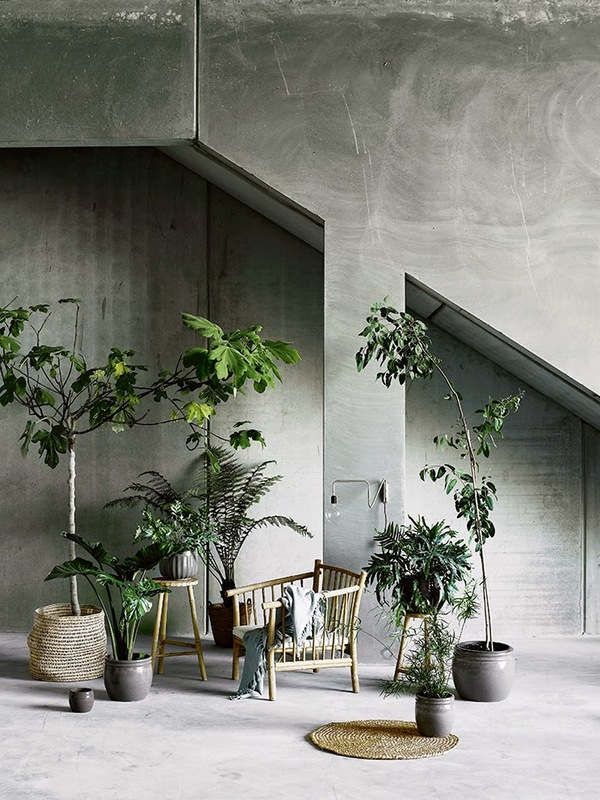 I was just thinking last week that it must be time to revisit concrete here on the blog. 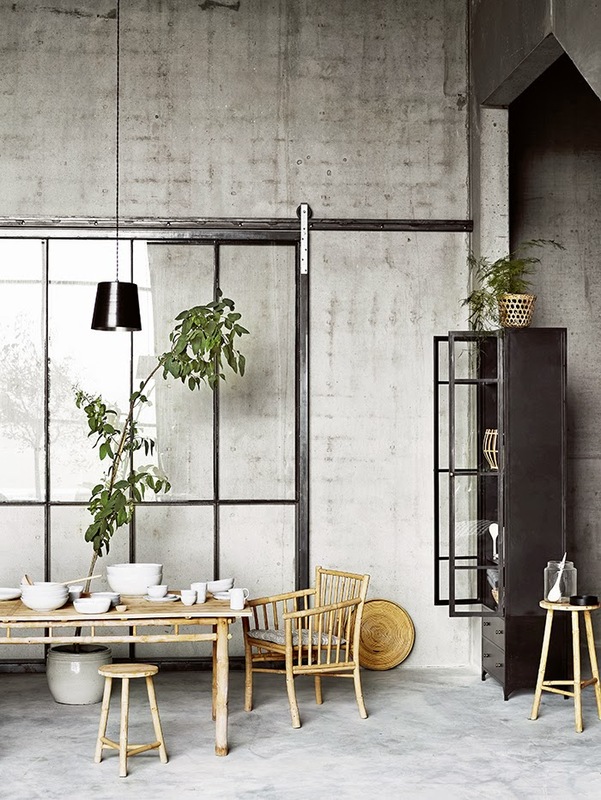 It's a material I love seeing used in interiors and judging by the positive response I received to this post last year, many of you feel the same. 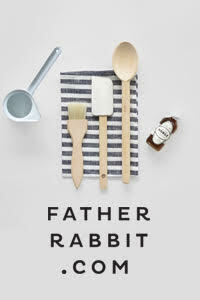 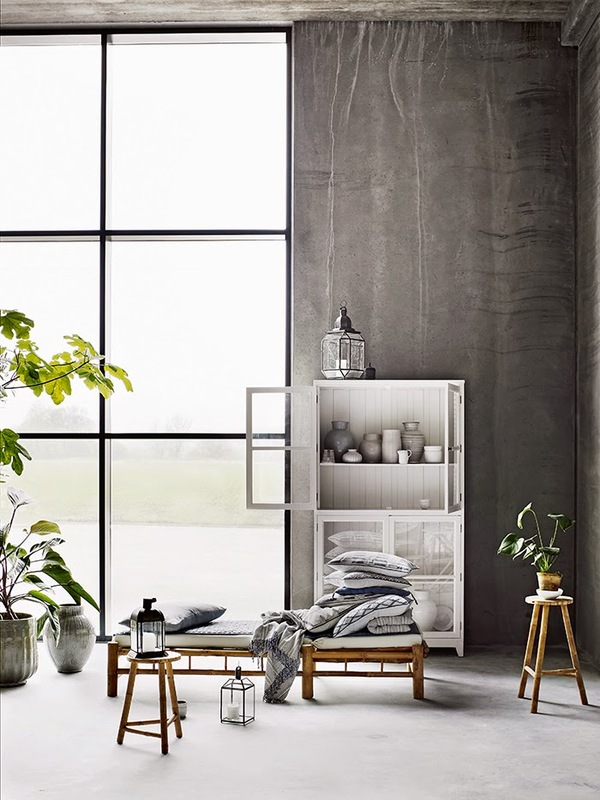 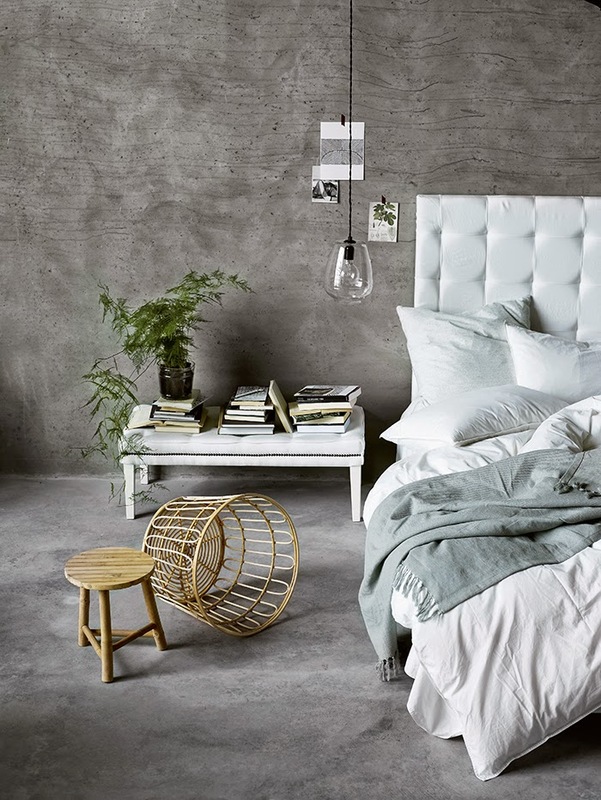 My prayers were answered this morning when I discovered the new Spring/Summer 2015 catalogue from Danish homewares brand Tine K Home. 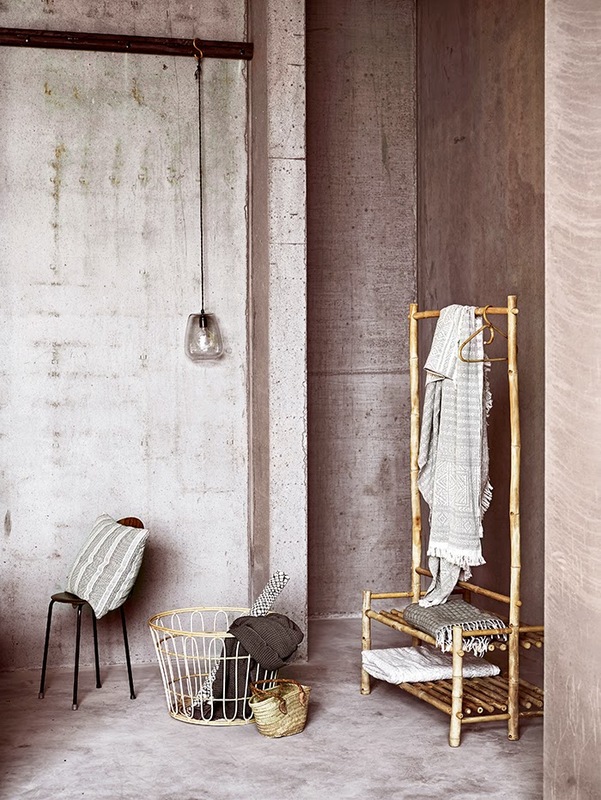 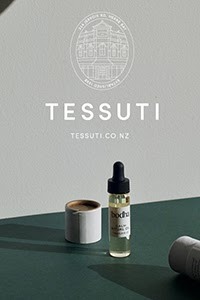 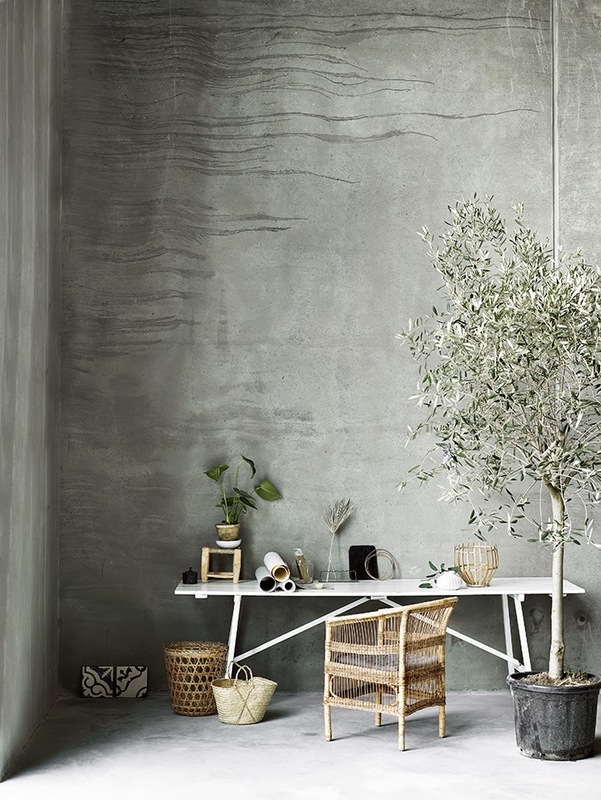 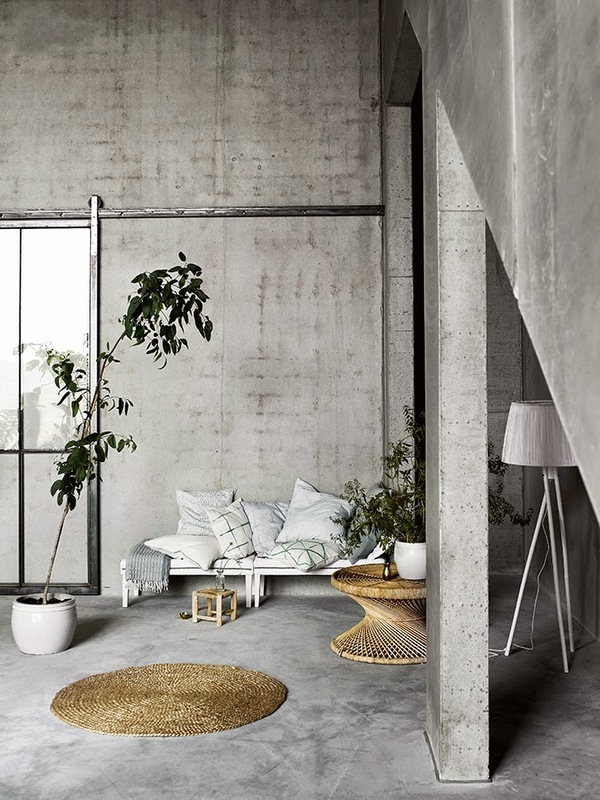 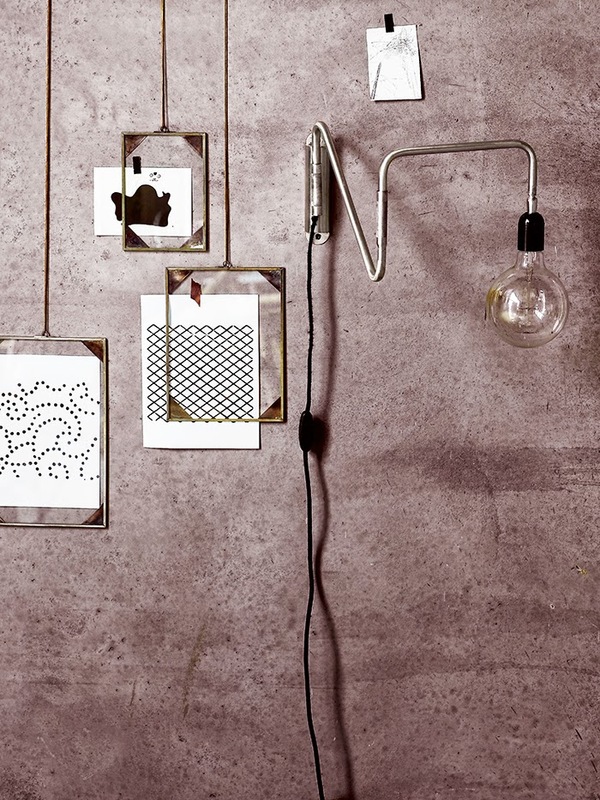 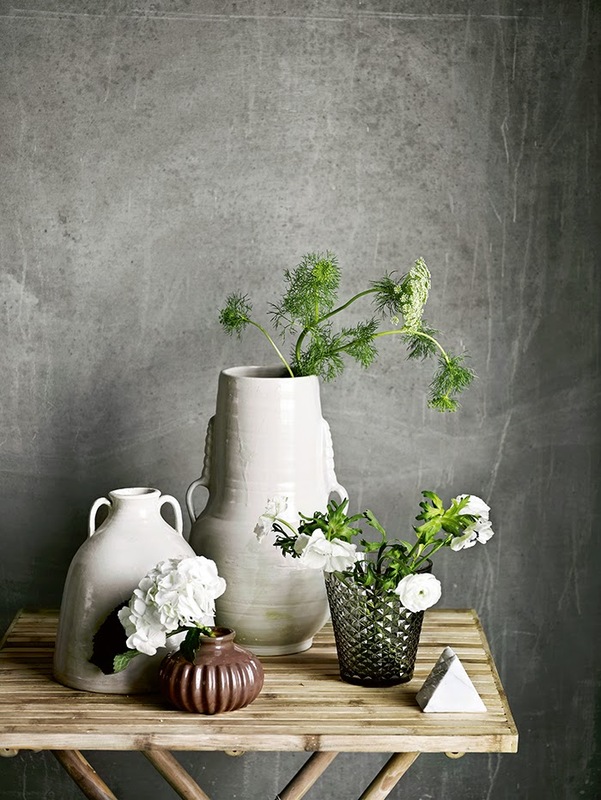 The beautiful new range has been styled against a glorious backdrop of textural concrete. 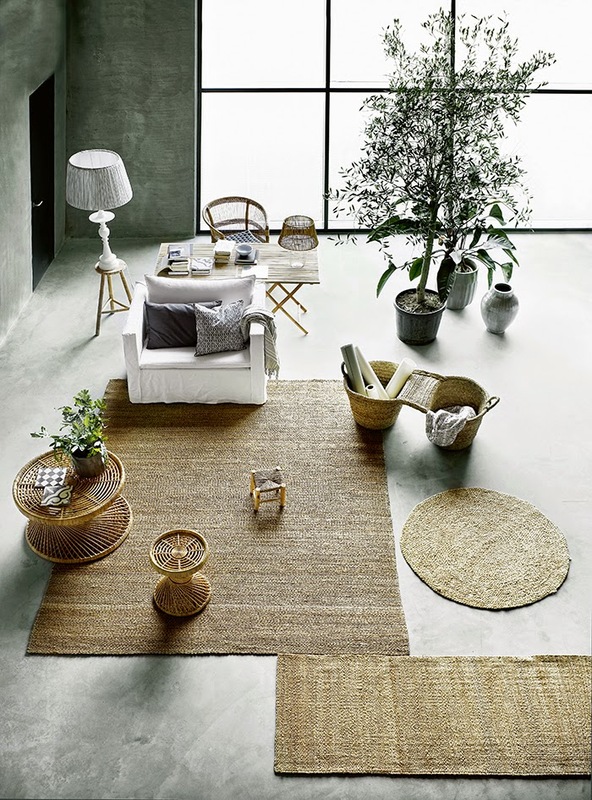 Providing the perfect contrast for the wicker and wood, it also looks amazing against the soft muted colours and lush green plants.